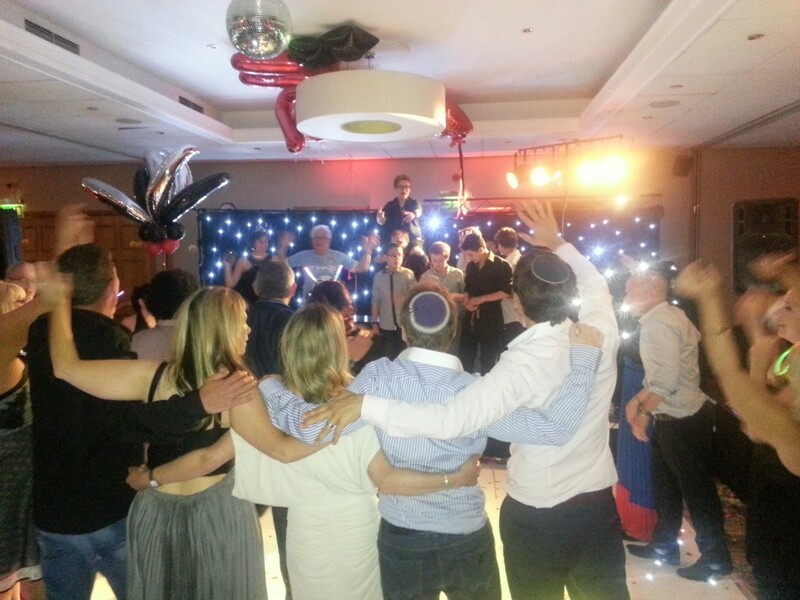 DJ Andy B specialises in hosting Bar & Bat Mitzvah celebrations. 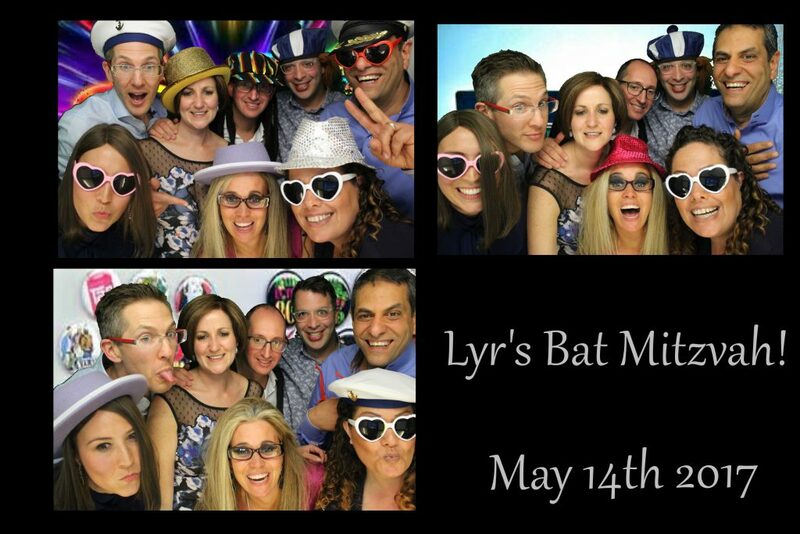 Andy’s professional & friendly approach will be especially tailored to your party. 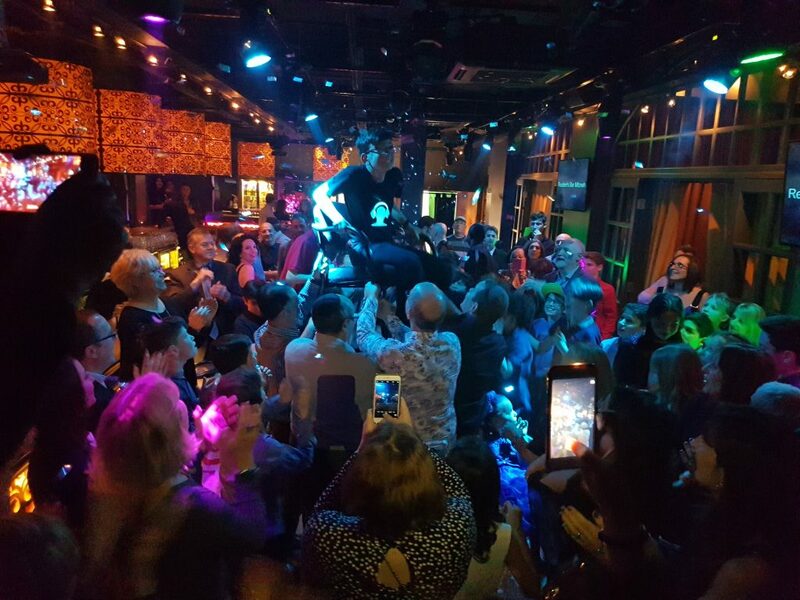 Andy B was amazing at our recent event at hotel football Manchester. I can honestly say he kept the dance floor full all night, played all the songs we had requested and more. 5 stars. Get Andy B booked for your event. You will not be disappointed! 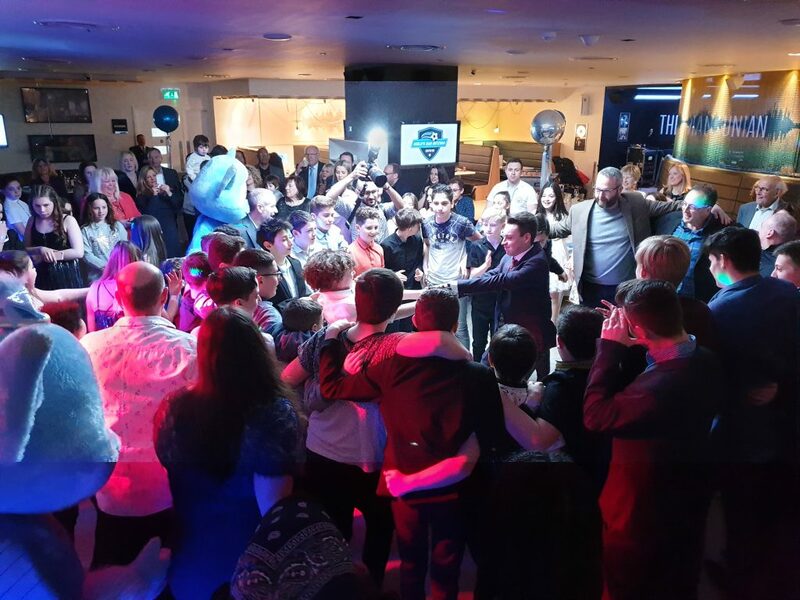 Just wanted to say a huge thanks for helping to make Benji’s Barmitzvah so special… we had a fantastic evening… Will say hi next time our paths cross… which I believe is at hotel football a week on Saturday! 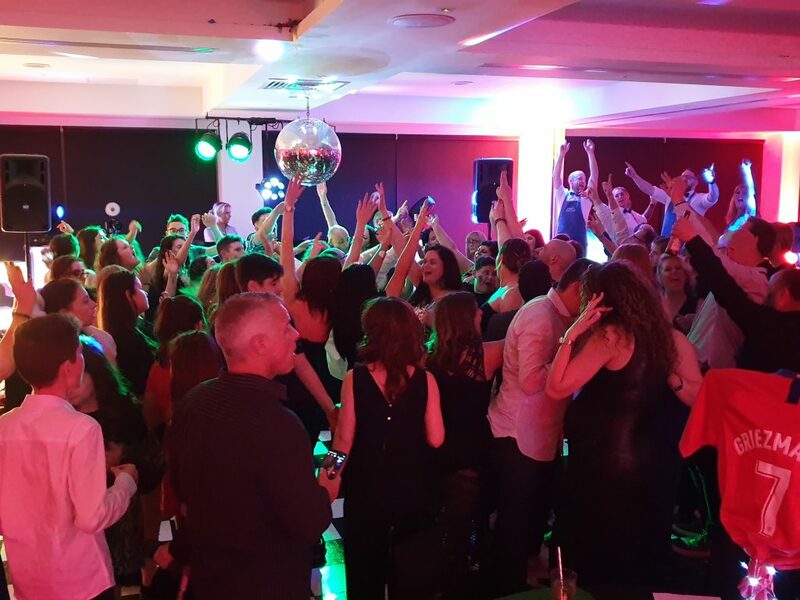 As well as playing all the chart & party favourites to keep the dance floor buzzing, Andy also provides a comprehensive selection of Israeli music; both the traditional dances & the more contemporary pop hits. He is also happy to take requests on the night. Beforehand, you can go through specific requests for the evening (as well as any you don’t want playing!). At this point, you could prepare a whole set list, which he is happy to work from if required to ensure a successful night! 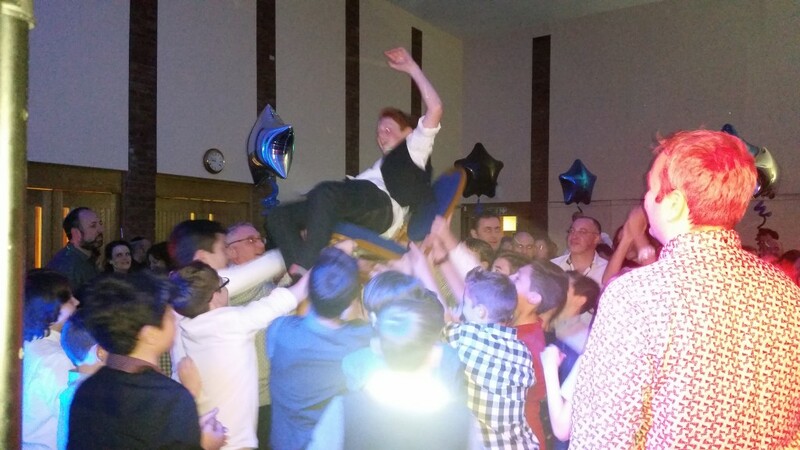 Thank you for making our bar mitzvah a night to remember. 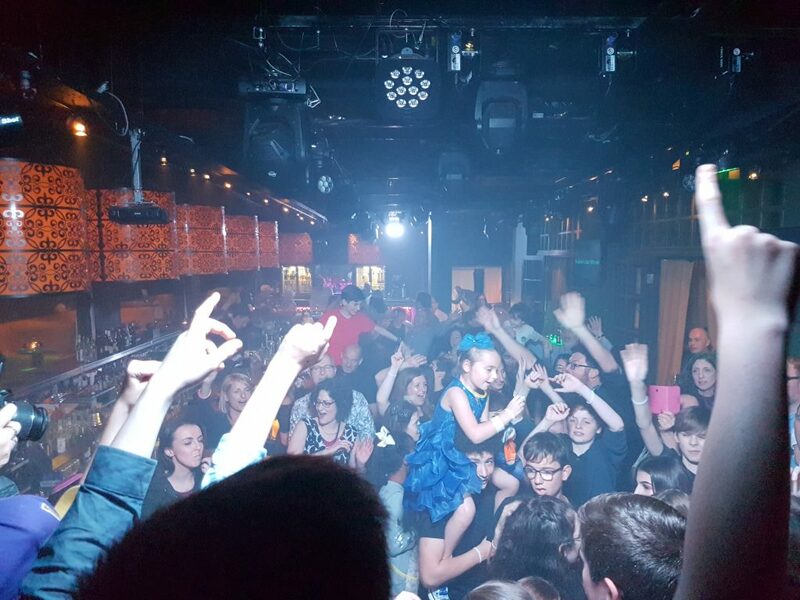 You had everyone dancing from beginning to end the atmosphere was electric! Just sent you a good selection of photos that give a good sense of the fantastic atmosphere you created. 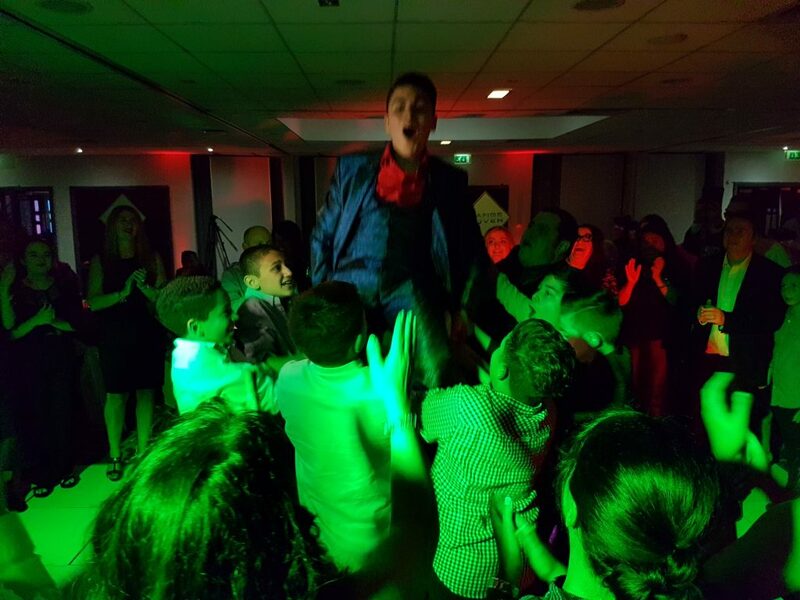 We just want to say a formal thank you for making Eytan’s Barmitzvah a night to remember. 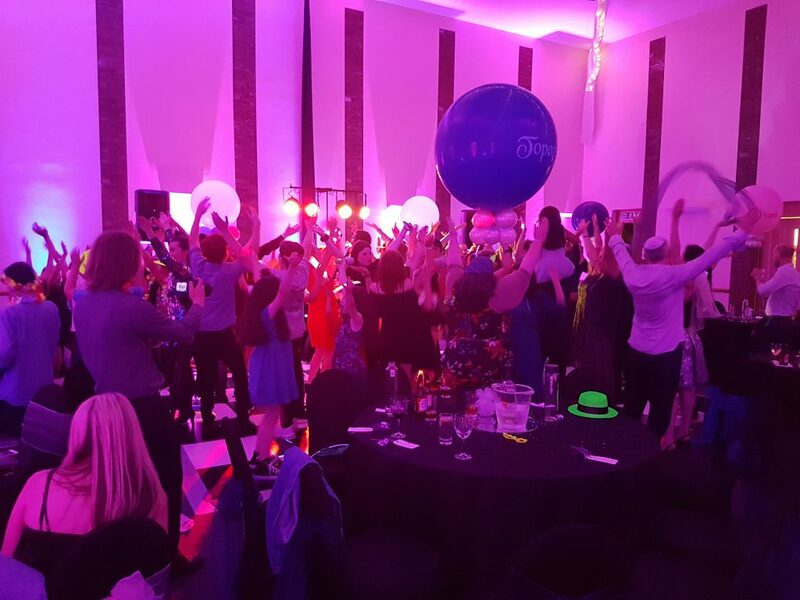 The music was perfect and you carried the event from start to finish creating a vibrant and fun filled atmosphere. 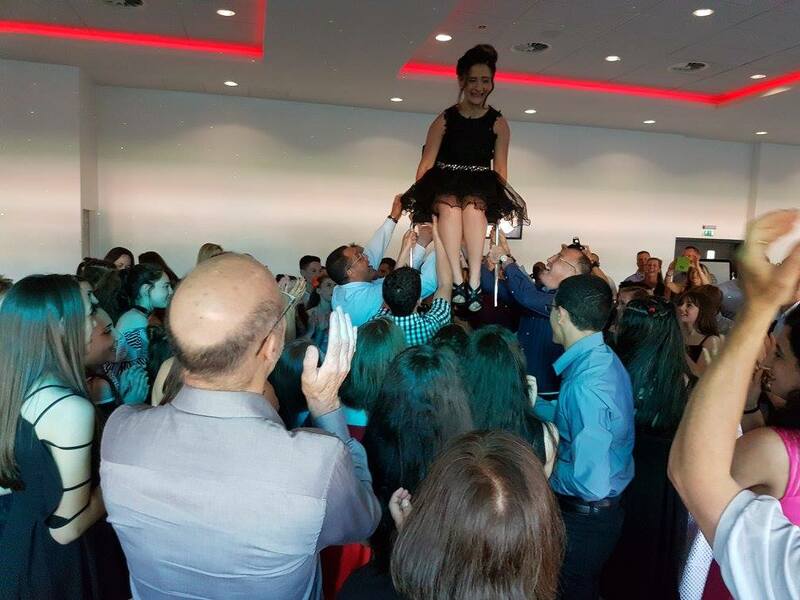 We laughed, we cried and we danced until our feet begged for mercy… We felt it the next day! 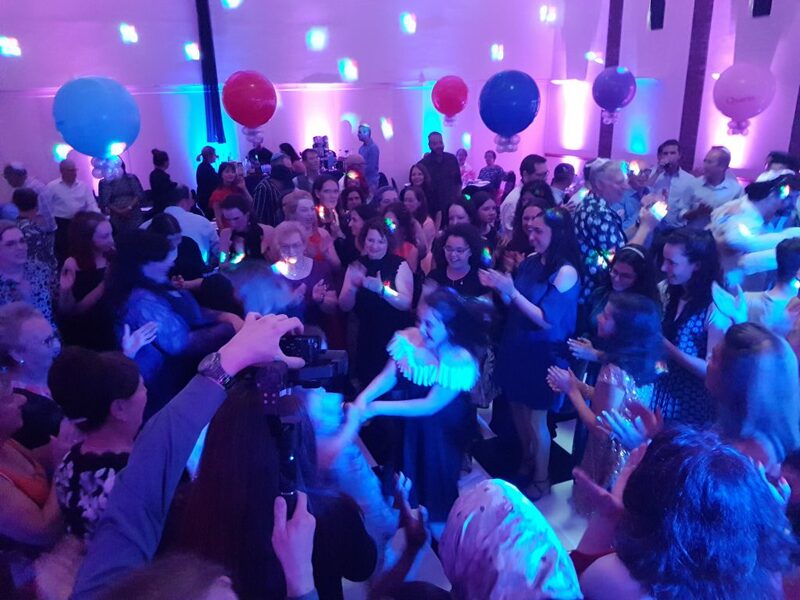 The dance floor was overflowing the whole night and our friends and family are still talking about what an amazing party it was. 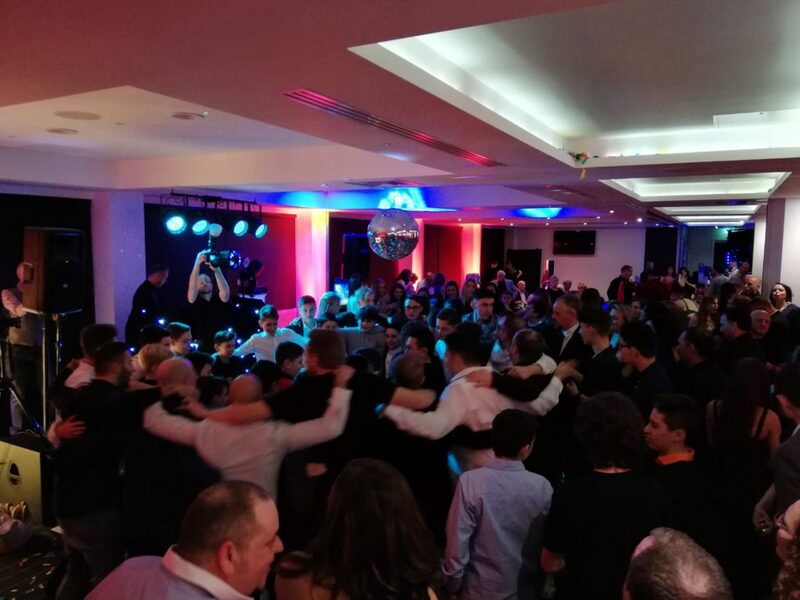 We will be sending you a ‘save the date’ for our next son, Lee’s Barmitzvah, until then we look forward to seeing you at many of our friends do’s as we know they’ve already hired you to make their party extra special too. 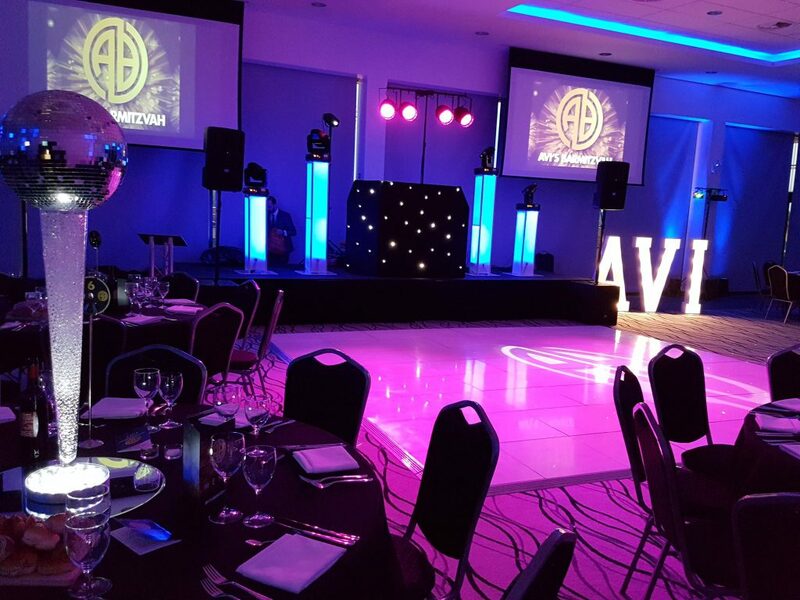 Andy provides a smart modern set up, again, tailored to your requirements. This can be made compact enough for golf clubs & hotels or large enough for Synagogue halls through to stadium type function rooms. 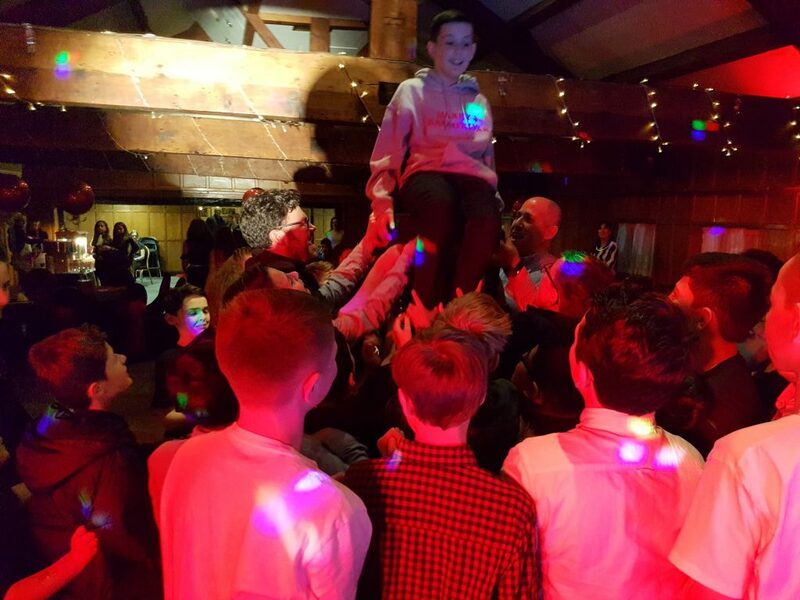 We had Andy B to DJ our barmitzvah party and provide the lighting. 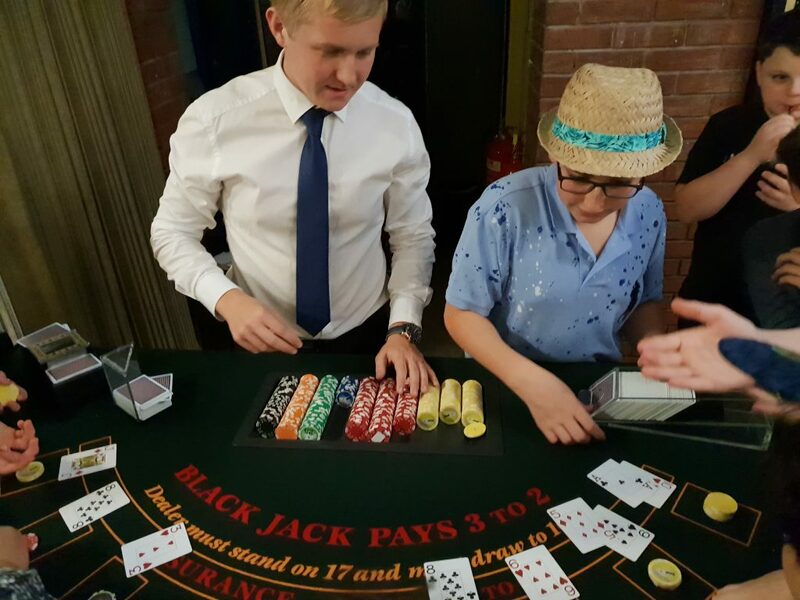 He was extremely competitive and efficient throughout and we were very impressed with the whole staging and setup. 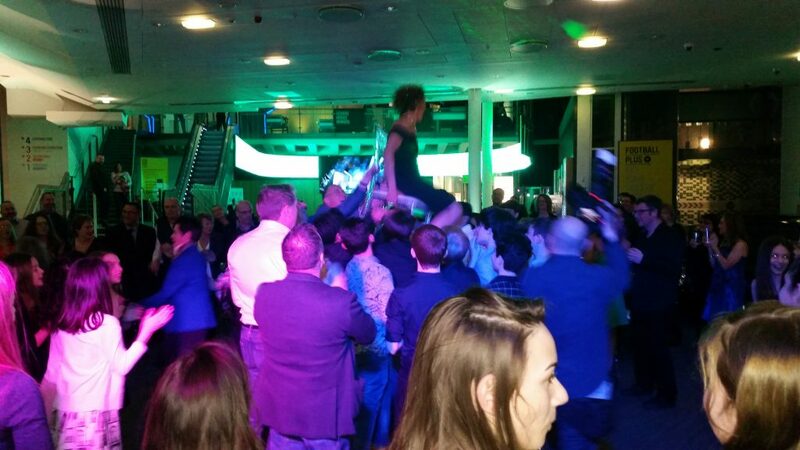 He played to the crowd and kept everyone dancing throughout the night. 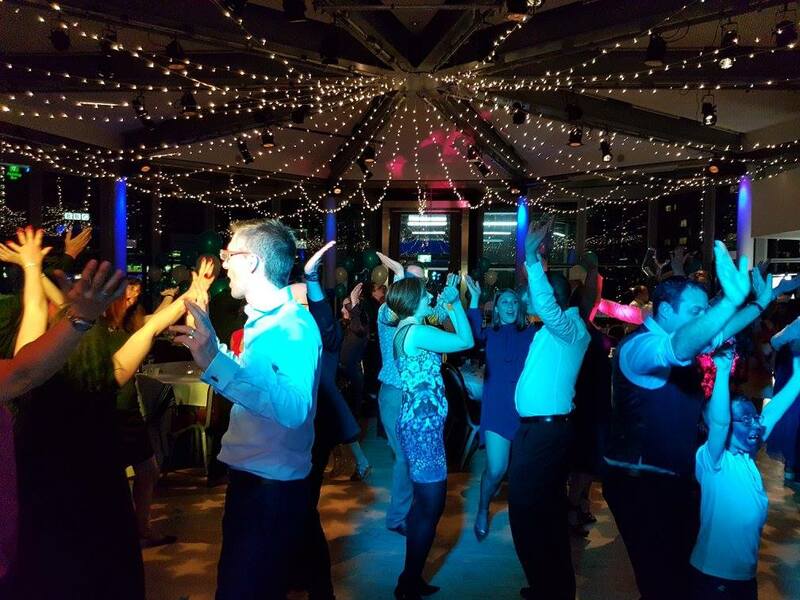 We would highly recommend Andy B for any event ! Thanks again. 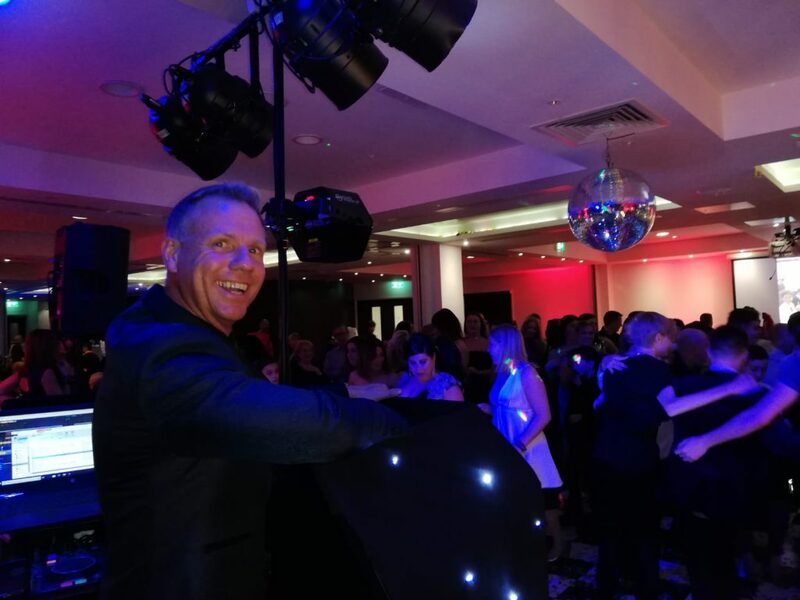 As well as providing his DJ services, Andy will also host the event, making any announcements, introductions & assisting with the speeches, he has a wireless microphone available for speeches etc. 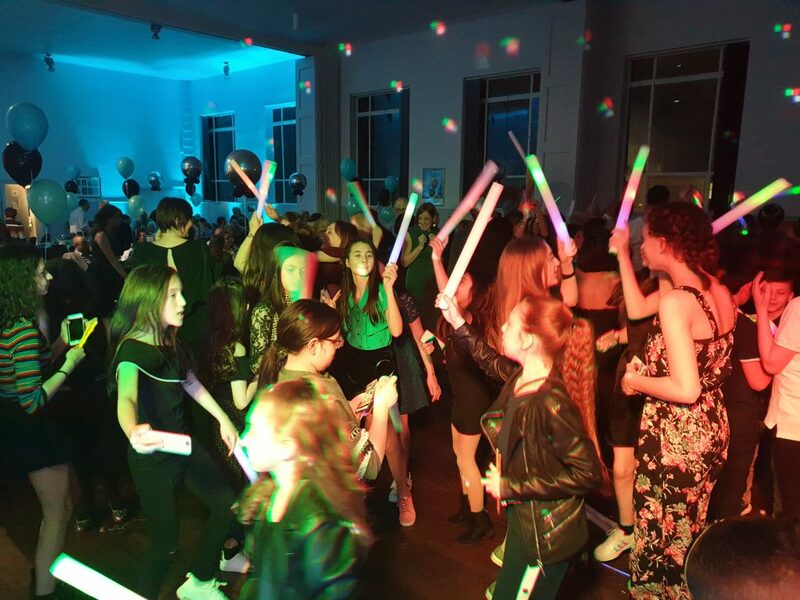 Andy can also provide light up foam sticks, inflatables, glowsticks & other fun props to ‘throw out’ during the disco helping to keep the fun atmosphere! 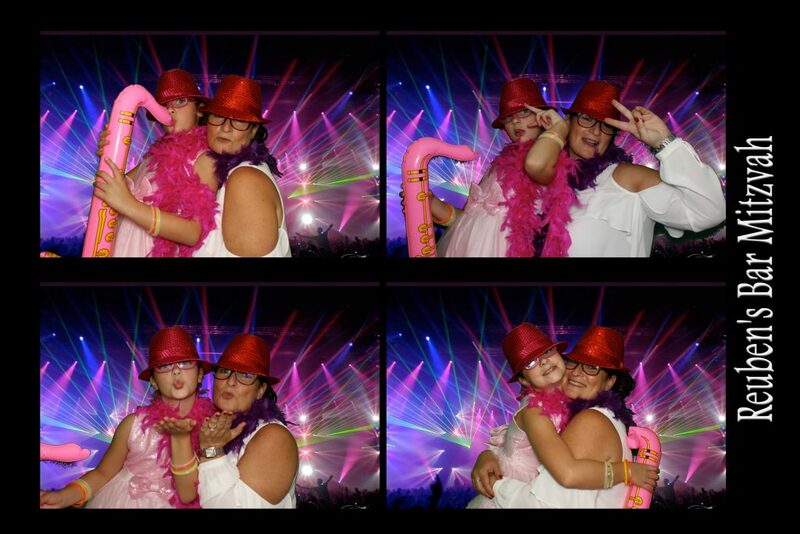 We just wanted to thank you so much for helping make Emilys batmitzvah such a success. You were a great compere and the music was fantastic. The dance floor was always busy so thank you. 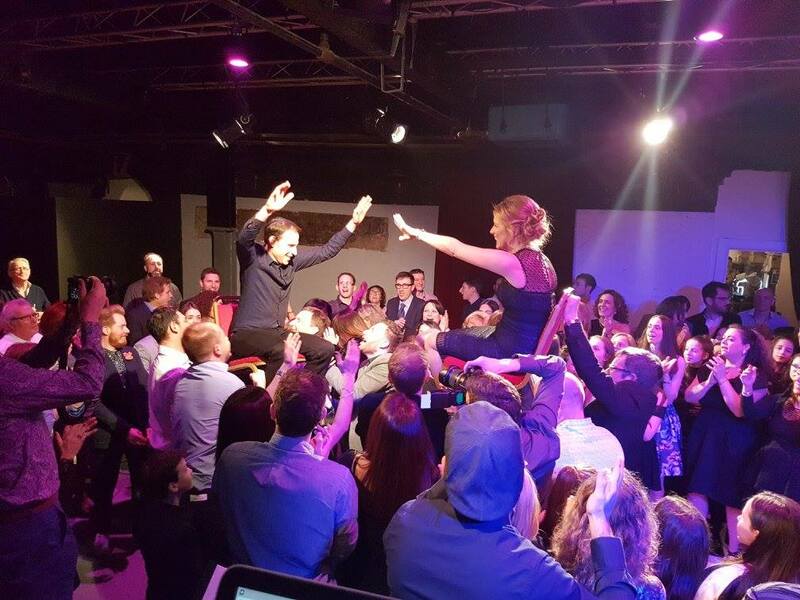 Thanks for putting on the entertainment last night at Benjamin’s Big Apple barmy. There was lots going on, and something for everyone. 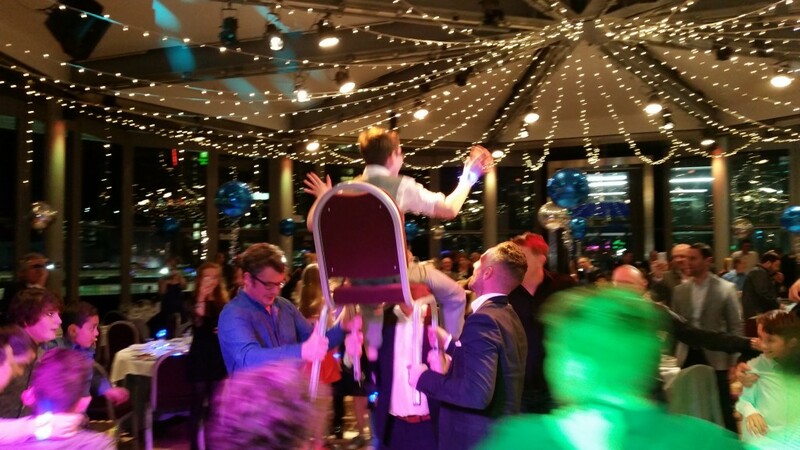 Most importantly, our son had a great time. 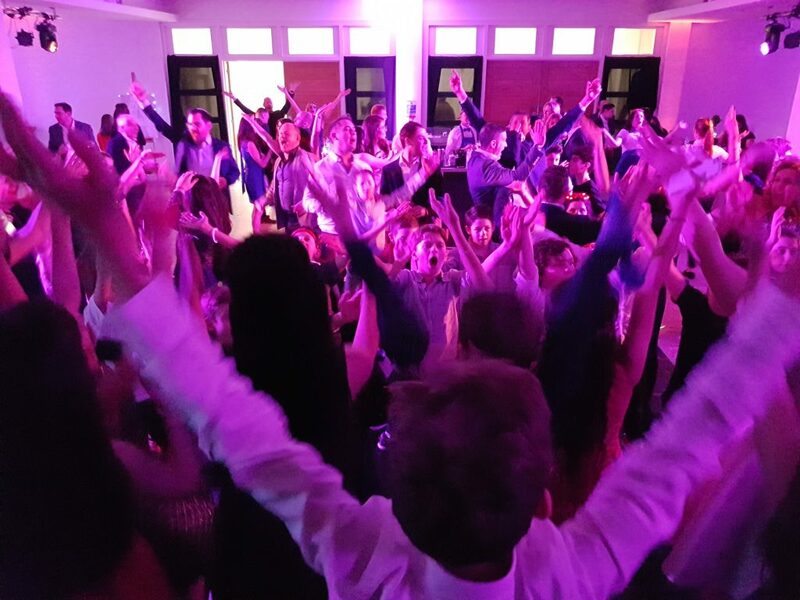 You did a great job getting people on the dance floor, and the parents’ generation especially enjoyed a good boogie. 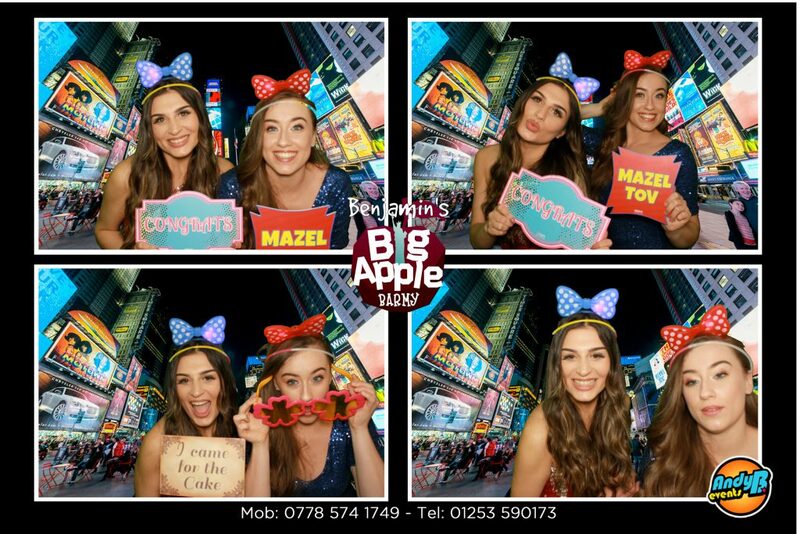 The casino tables were definitely a good gamble, and loved all the NYC backgrounds in the photo booth. Thanks again and we have the most precious memories, with a fab sound track! 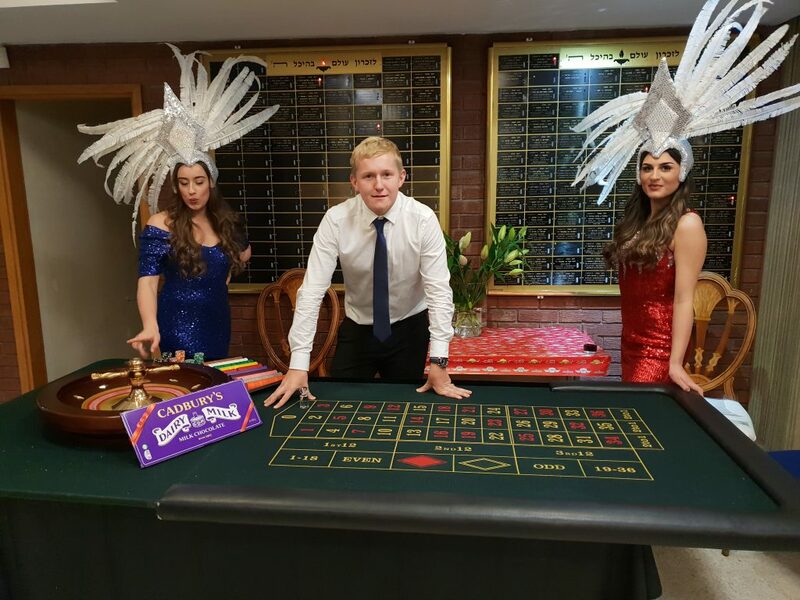 Our fun casino table hire can also make for great peripheral entertainment! 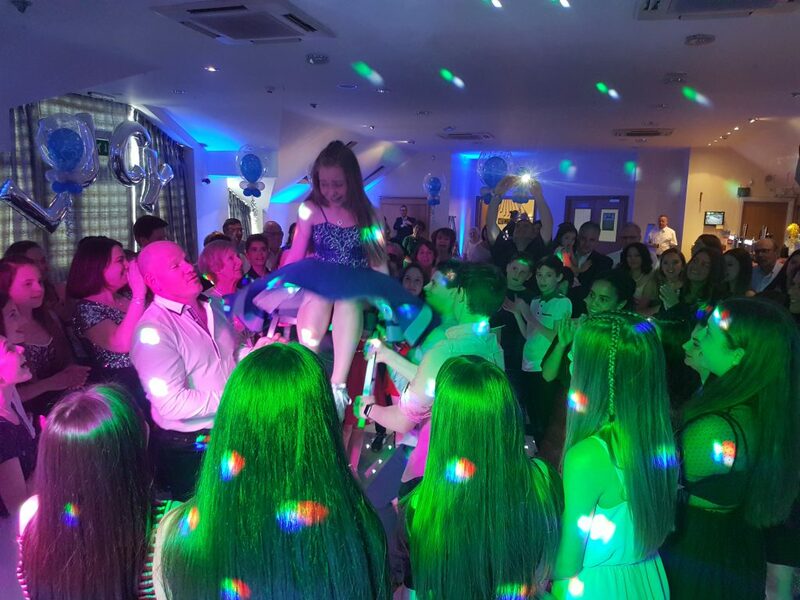 Our Showgirls can also enhance the party by assisting with meet n greet, flanking the Bar Mitzvah boy for his grand entrance & encouraging dancing. 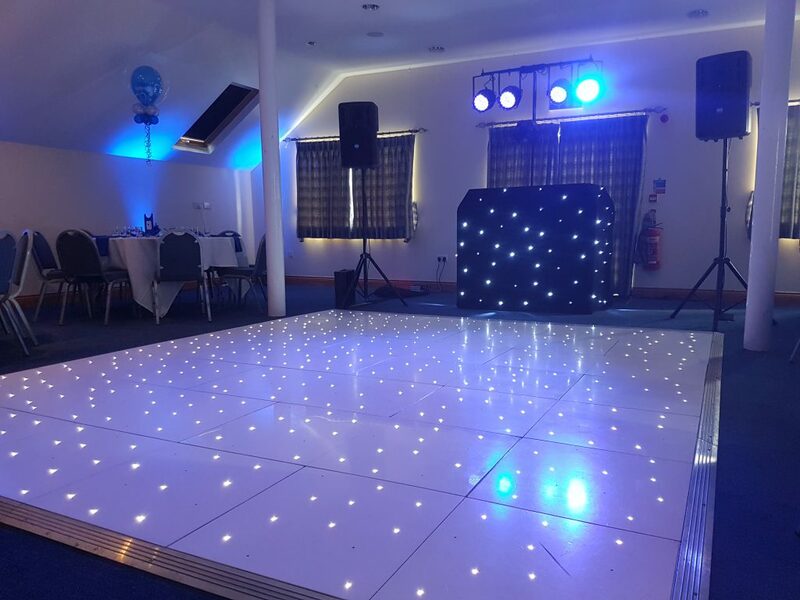 Dance floor hire is also very popular if the venue doesn’t already have a suitable floor. 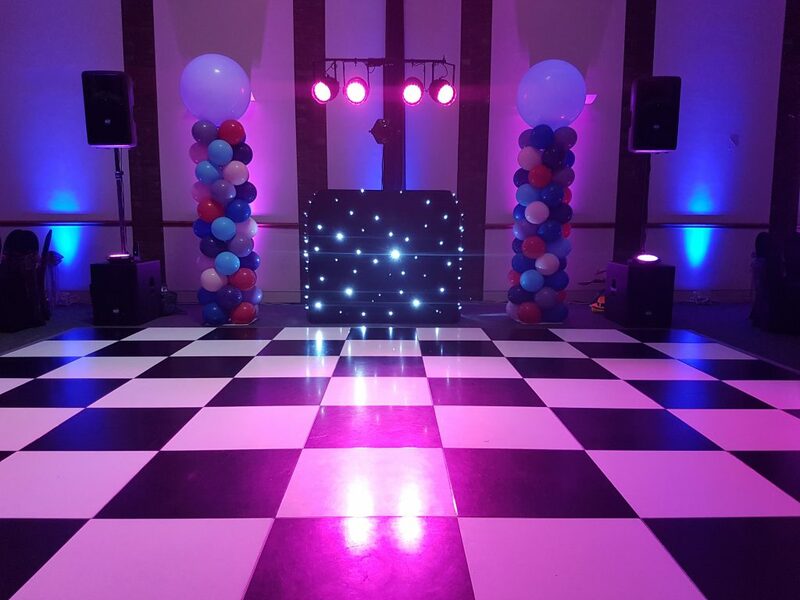 We supply the white LED (sparkling), black & white (chequered) & plain white floors. 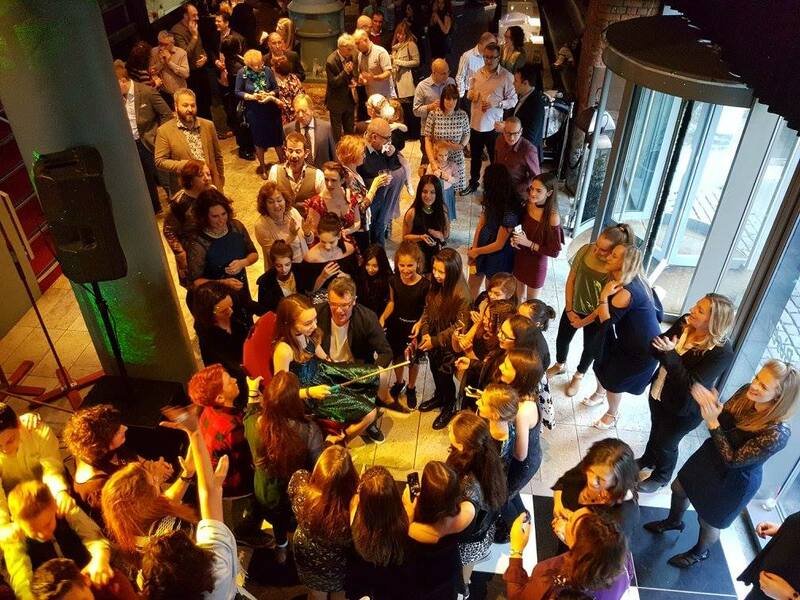 Just wanted to say thank you so much for the marvellous job you did for us last Sunday night. 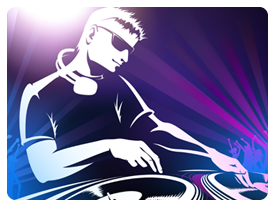 The music was perfect you played all the songs everyone wanted to hear and the dance floor was filled all night long. We loved the mad city breakers they were excellent and the equipment, the dance floor, stage, uplighters and star cloth you brought too helped to make the room look incredible . We were absolutely delighted with everything and would definitely use you again. 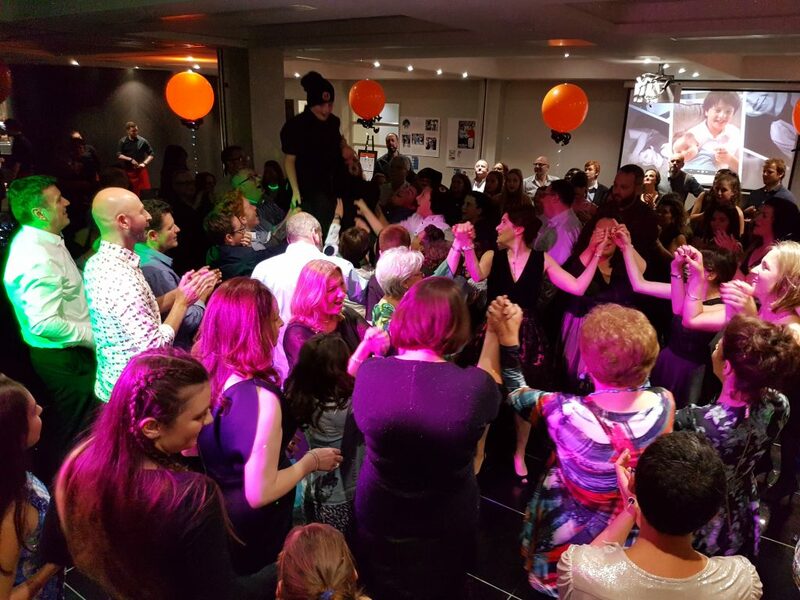 So, if you’re looking for an experienced mobile DJ & host for your next Simcha, email your enquiry to andy@andybevents.co.uk For an accurate quote, include the date, venue details, approx. timings, guest numbers & any products/services you are interested in.